Trying to find a local glazier servicing the Bondi area? Valiant Glass is based in the Eastern Suburbs of Sydney, which enables our glaziers to provide fast glass and glazing services in Bondi and the surrounding areas. In addition to our reliable glass replacement service our team of glaziers install a wide range of products including bathroom mirrors, glass splashbacks, glass tables and more. 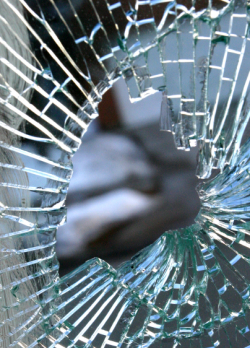 In many situations our glaziers offer a same day service for emergency repairs, otherwise a next day service is available for most types of glass. Call now to find out more about our Bondi glazing services.